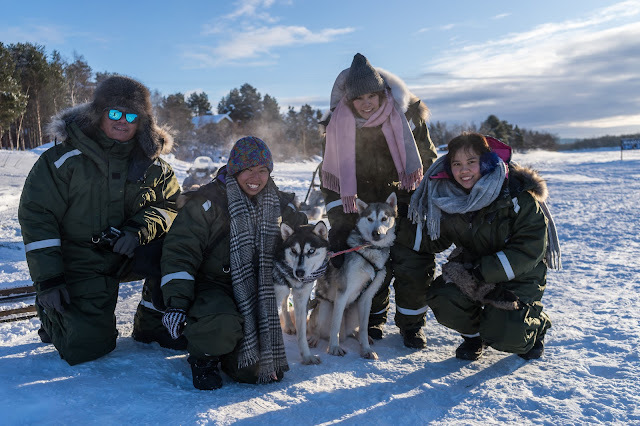 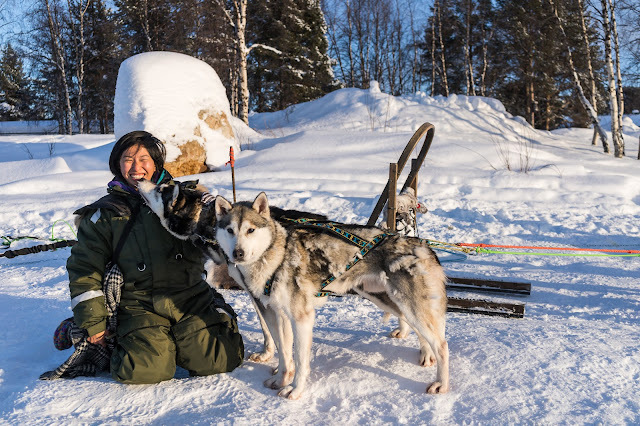 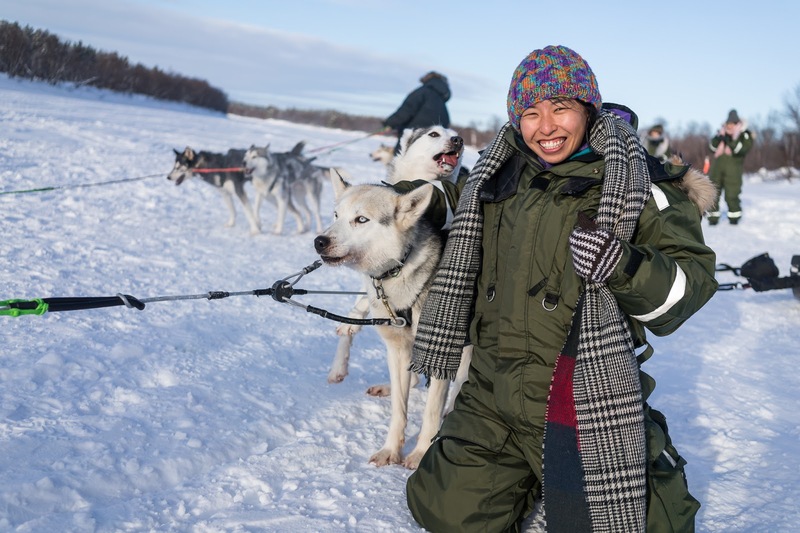 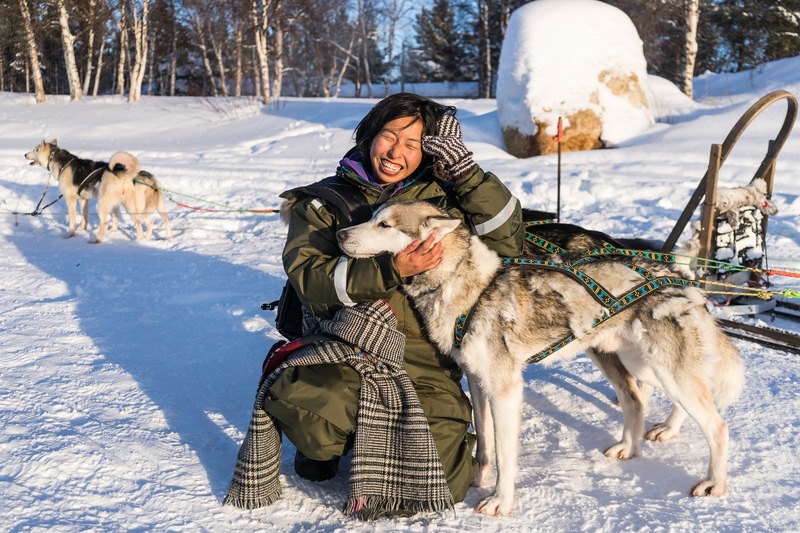 北極行 Part 1 哈士奇拉雪橇，一定要來體驗一下，真是太好玩了！Husky Safaris in Lapland, so much fun ! 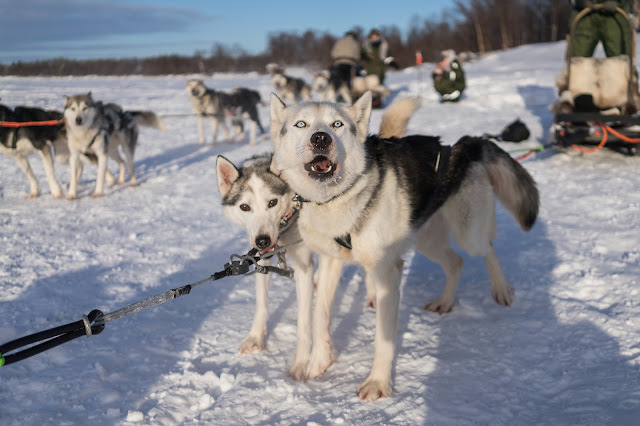 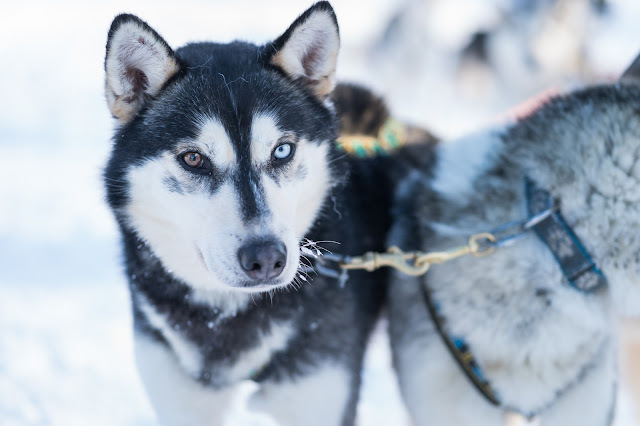 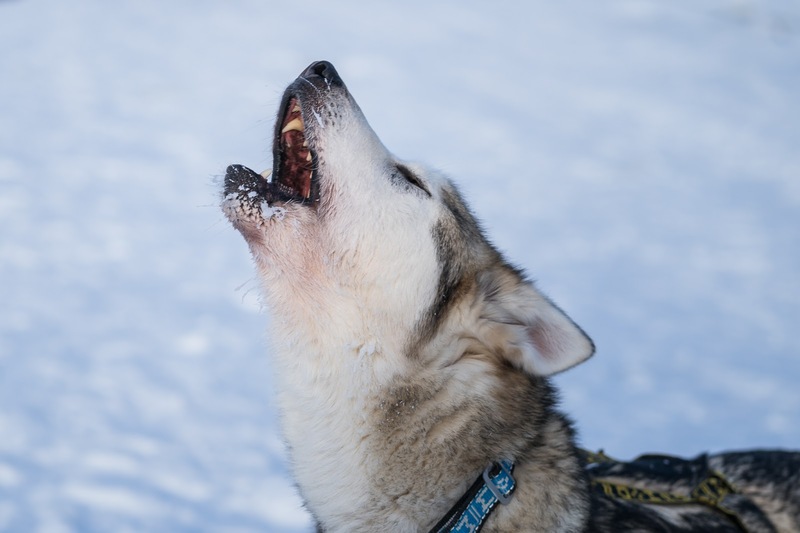 Husky is a general name for a sled-type of dog used in northern regions, differentiated from other sled-dog types by their fast pulling style. 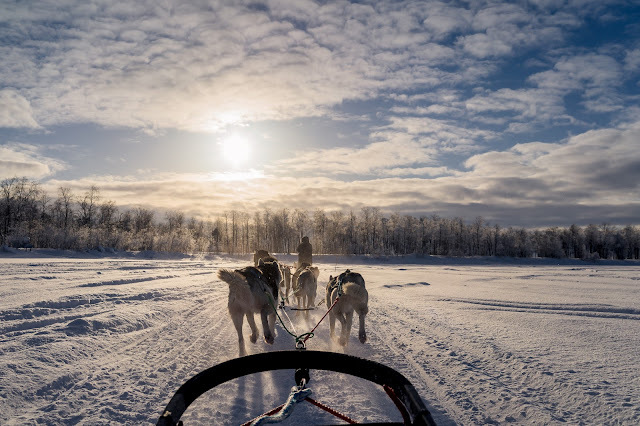 They are an ever-changing cross-breed of the fastest dogs.The Alaskan Malamute, by contrast, is "the largest and oldest of the Arctic sled dogs, and was used for heavier loads. 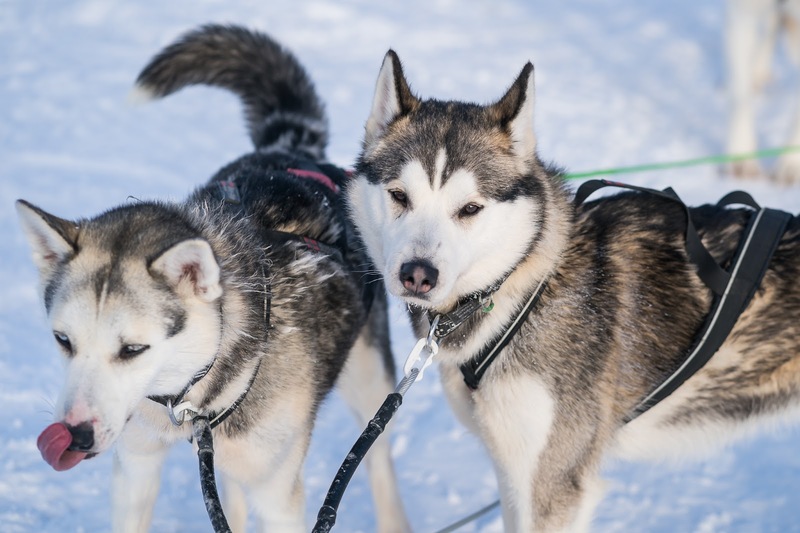 Huskies are used in sled dog racing. 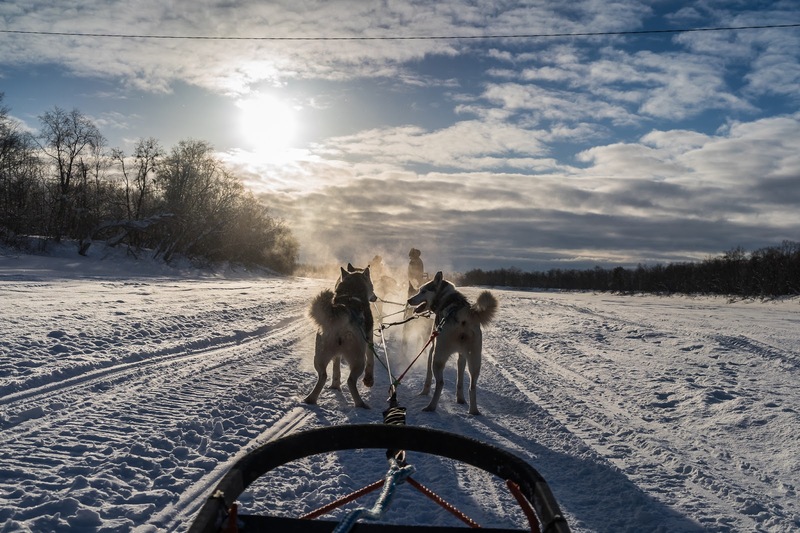 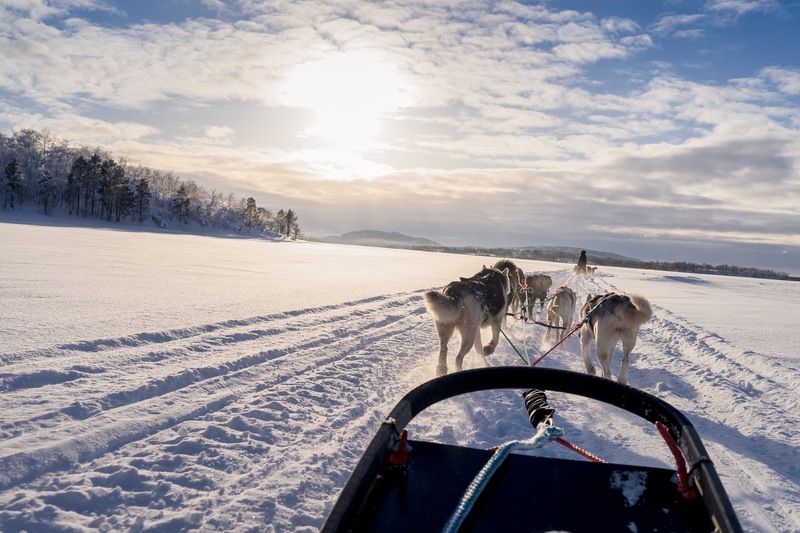 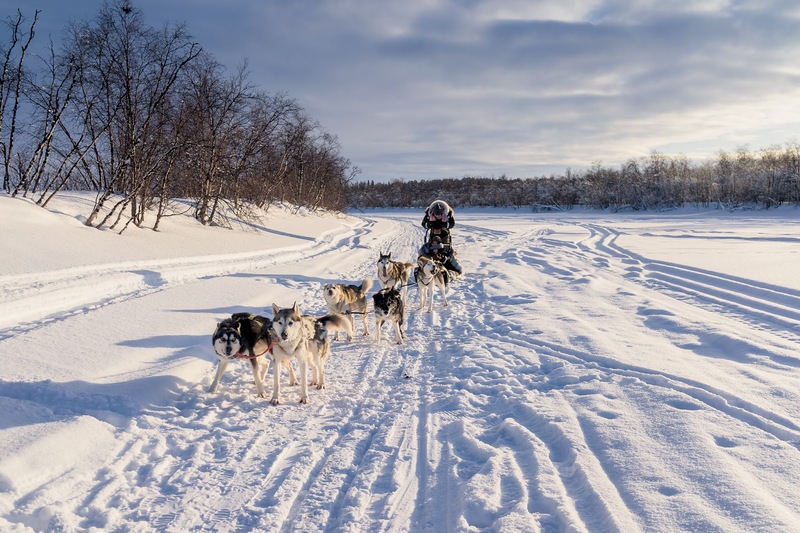 In recent years, companies have been marketing tourist treks with dog sledges for adventure travelers in snow regions as well. 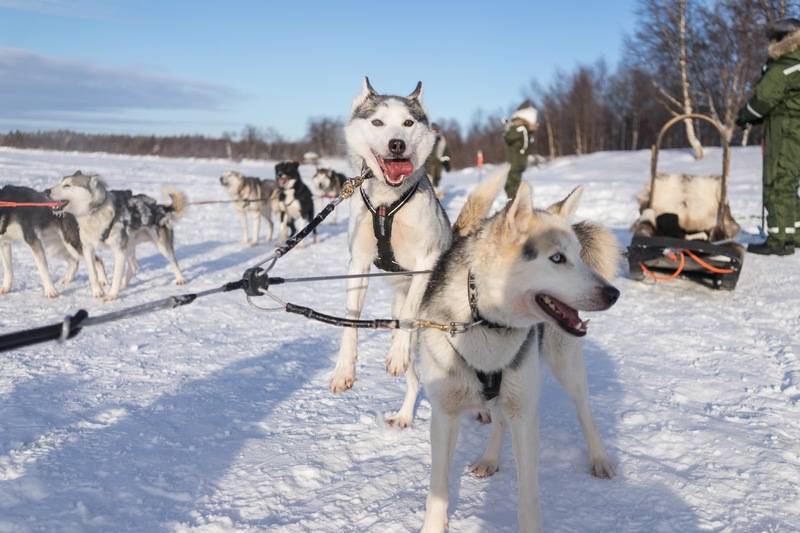 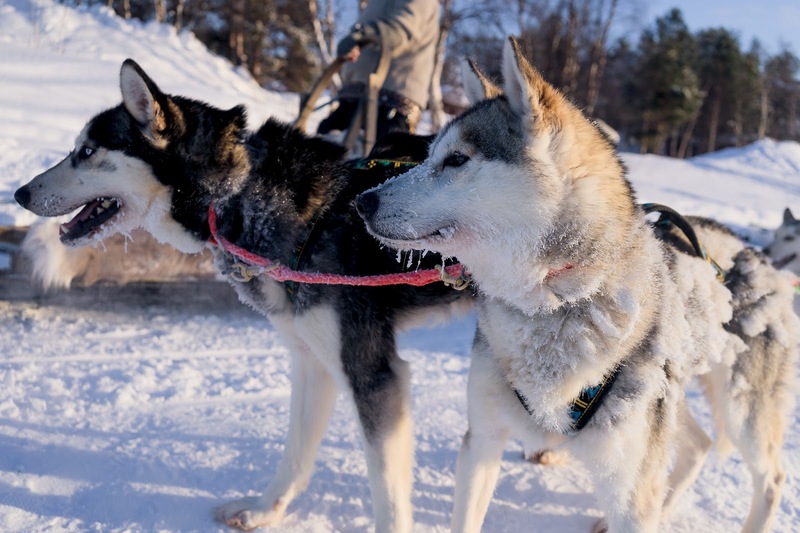 Huskies are also today kept as pets, and groups work to find new pet homes for retired racing and adventure trekking dogs.